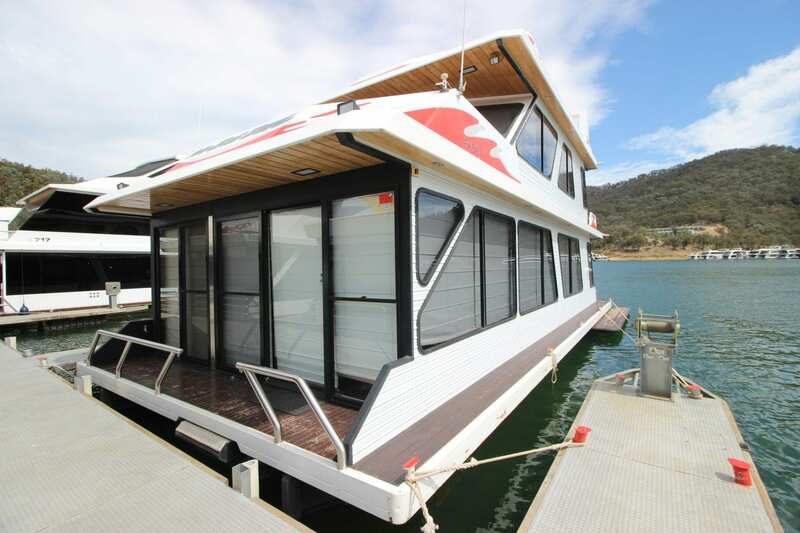 Here is an opportunity to buy “No Big Deal”. 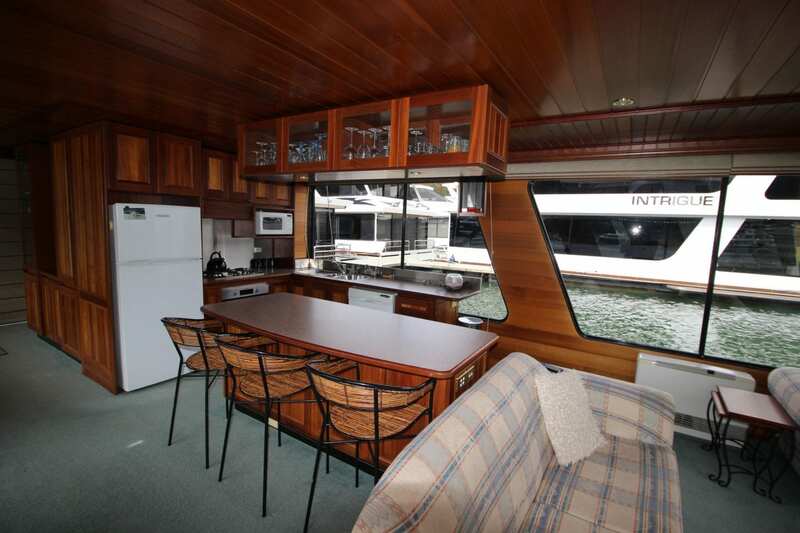 Built in 1999 for the original owner L. Cretella who spared no expense when she was built. 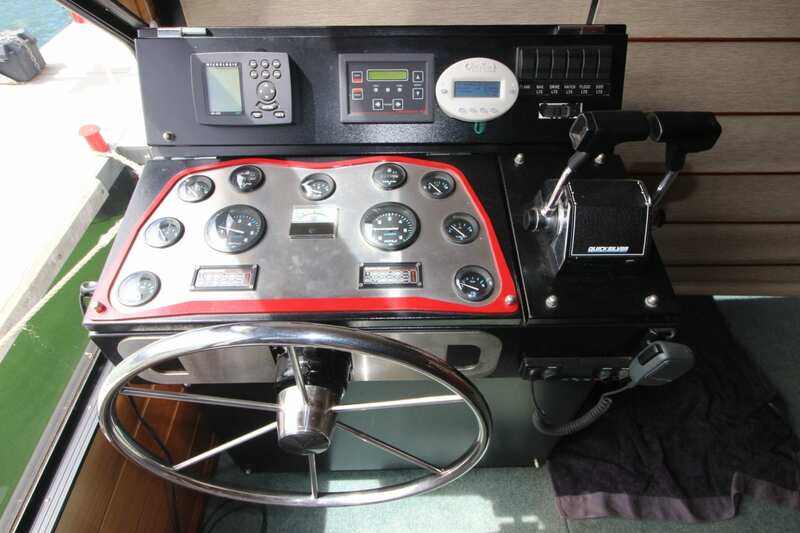 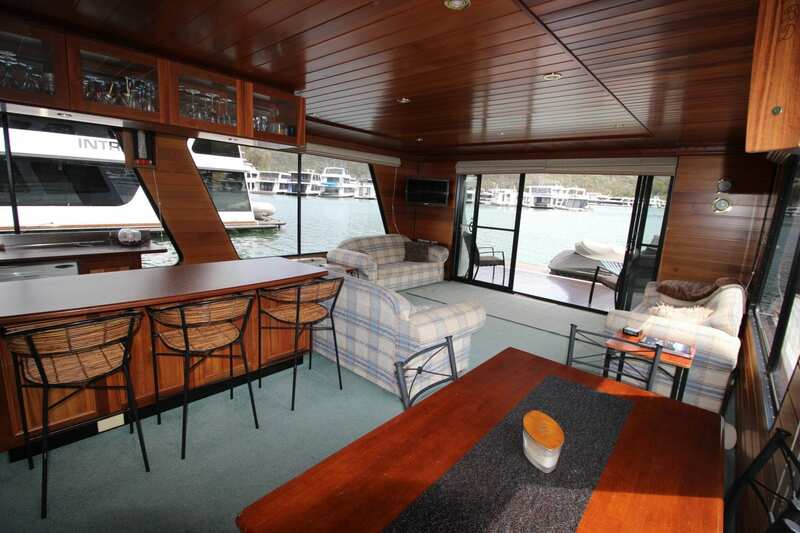 The current owners have maintained her well and is now available for a new owner. 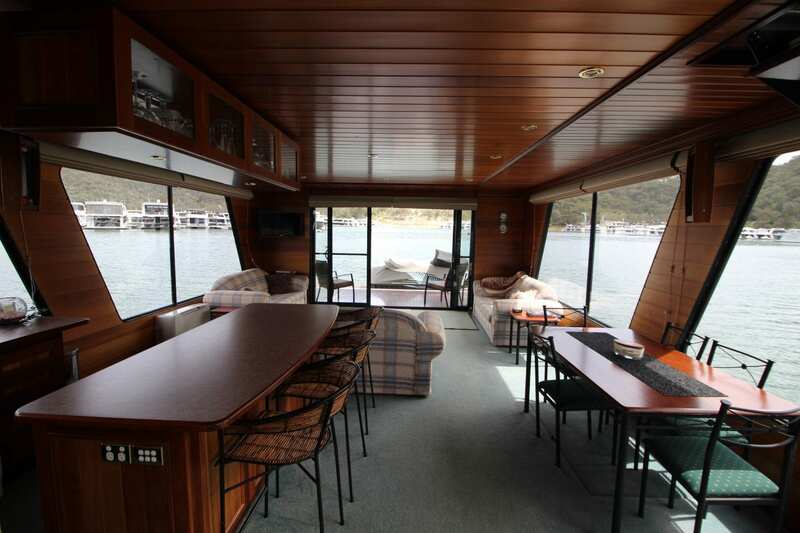 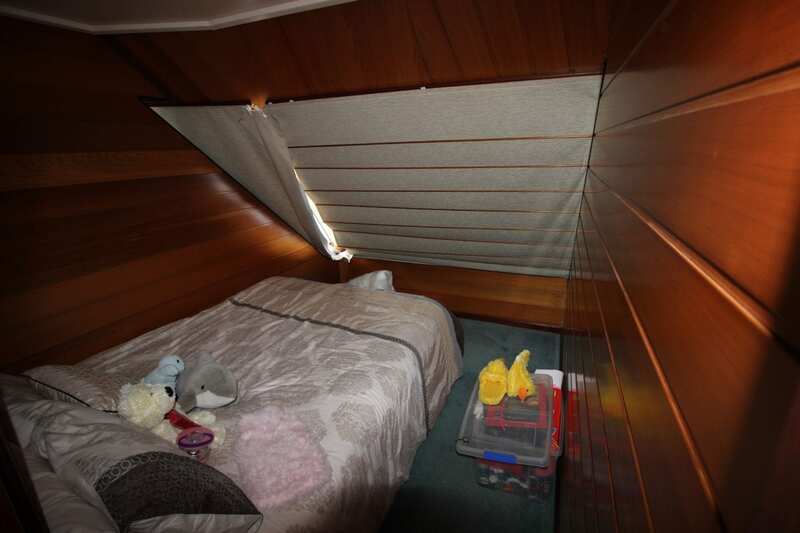 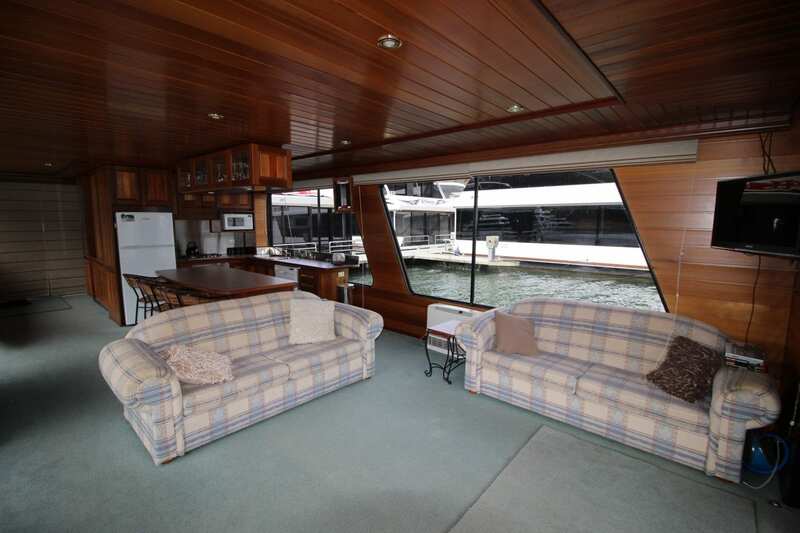 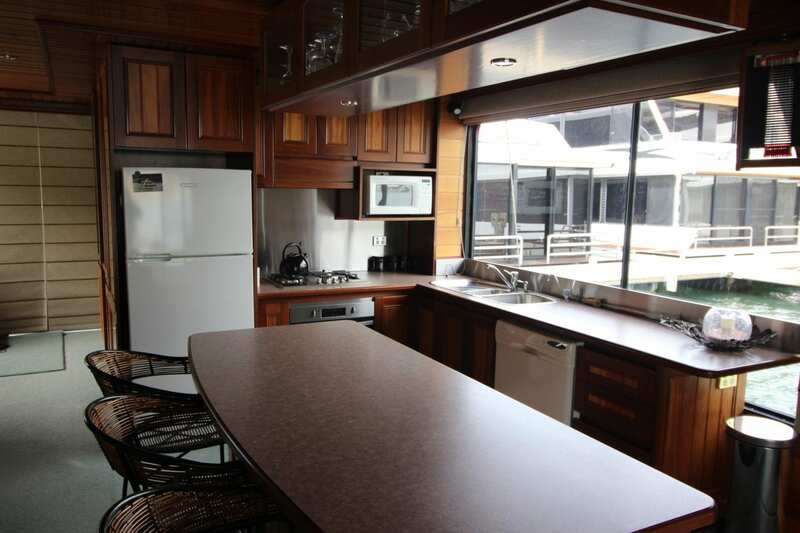 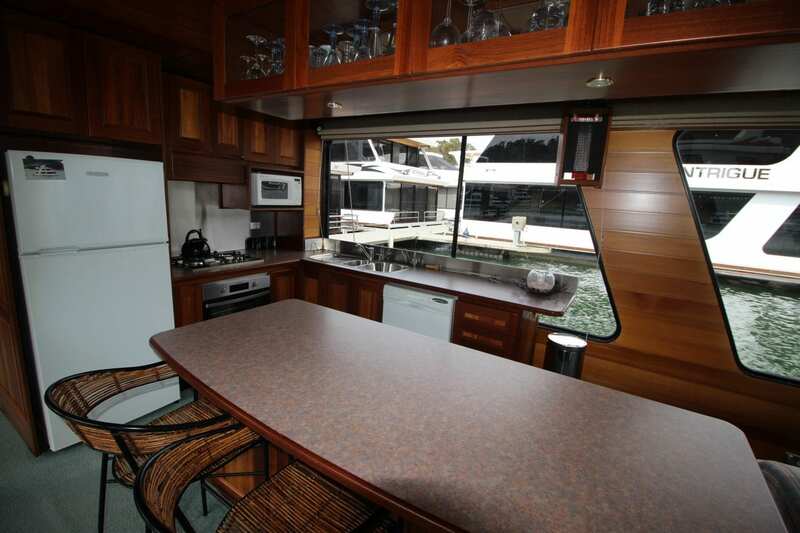 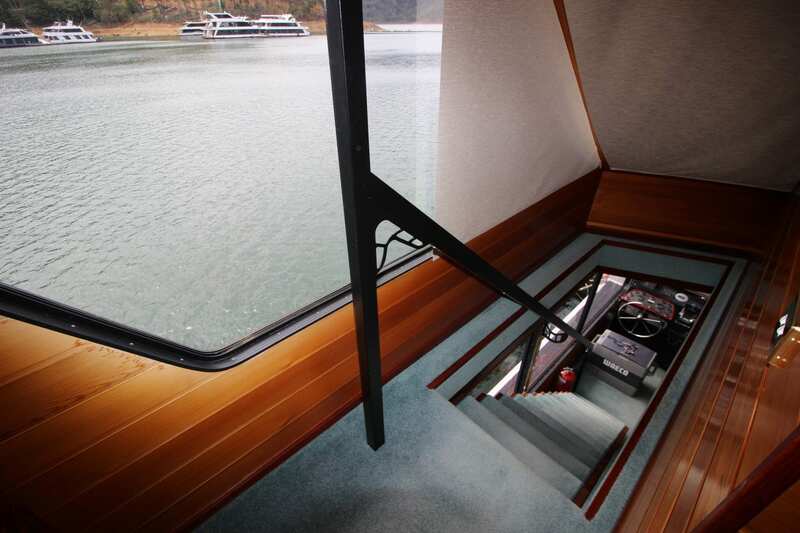 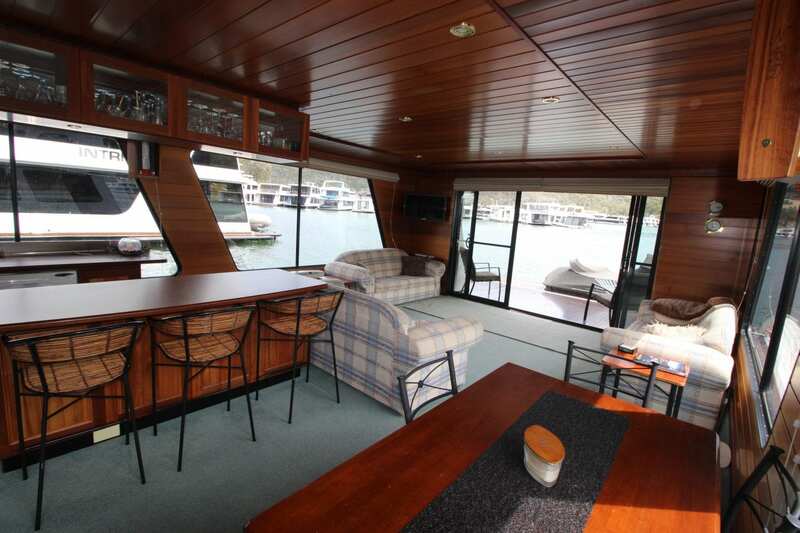 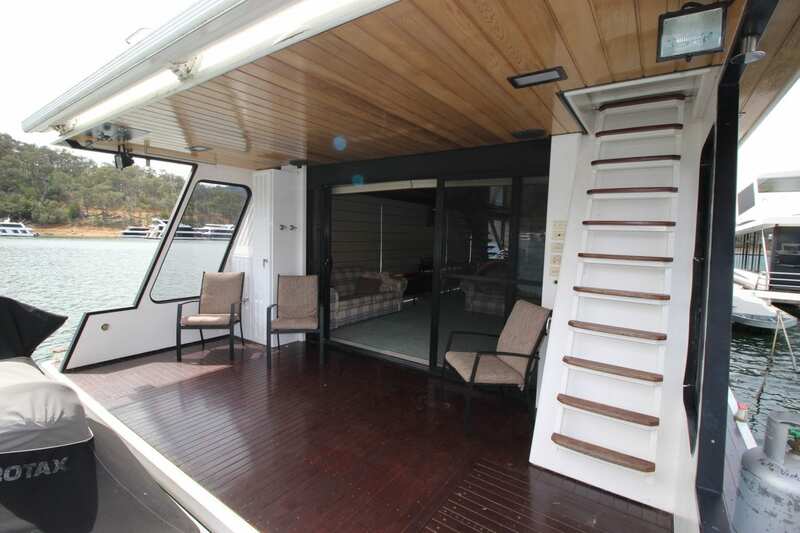 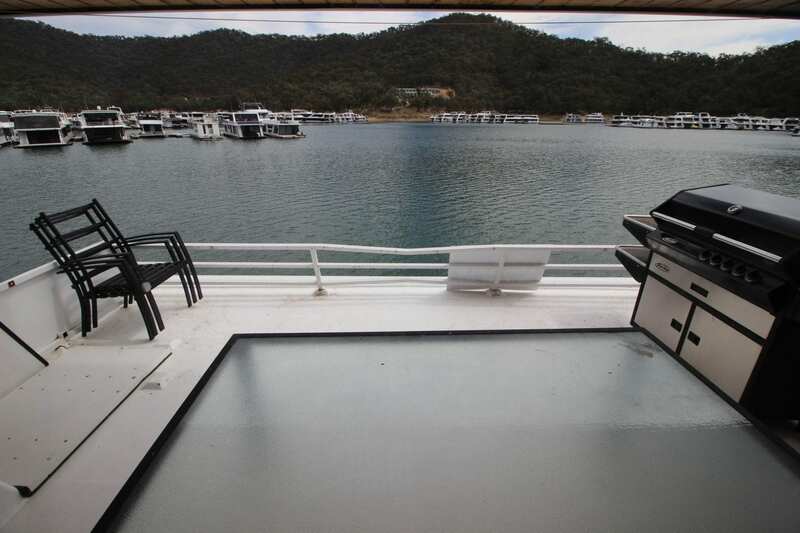 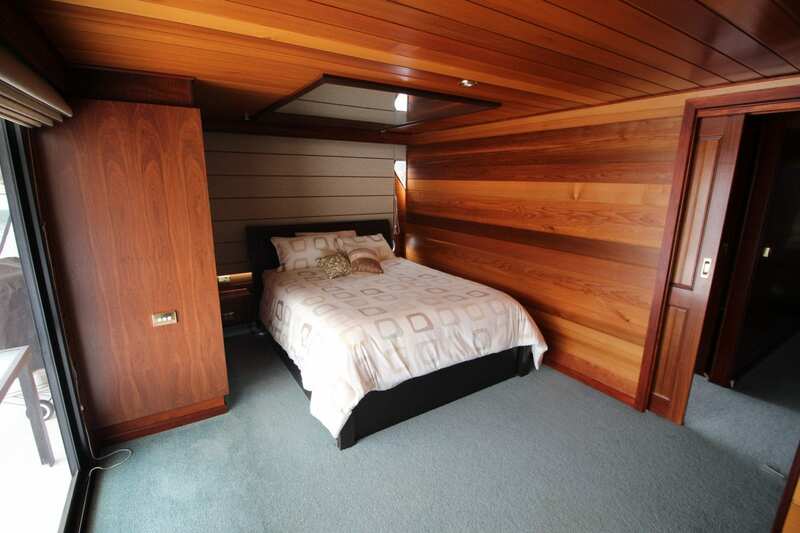 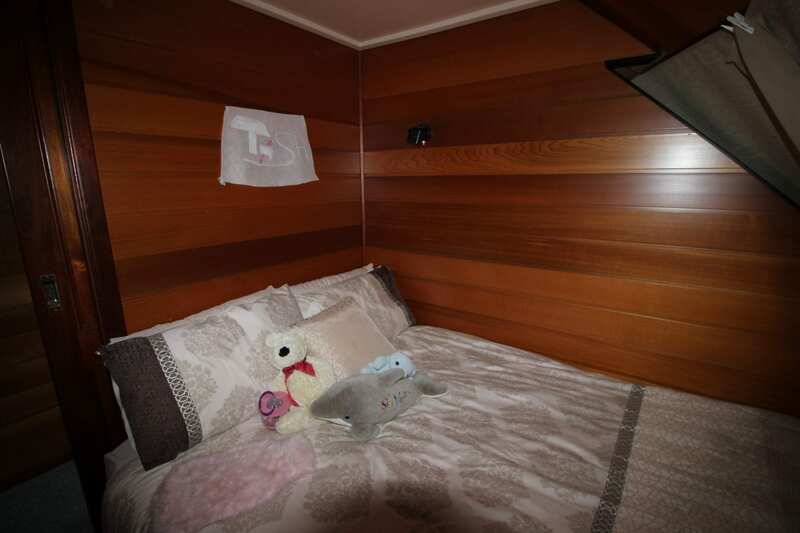 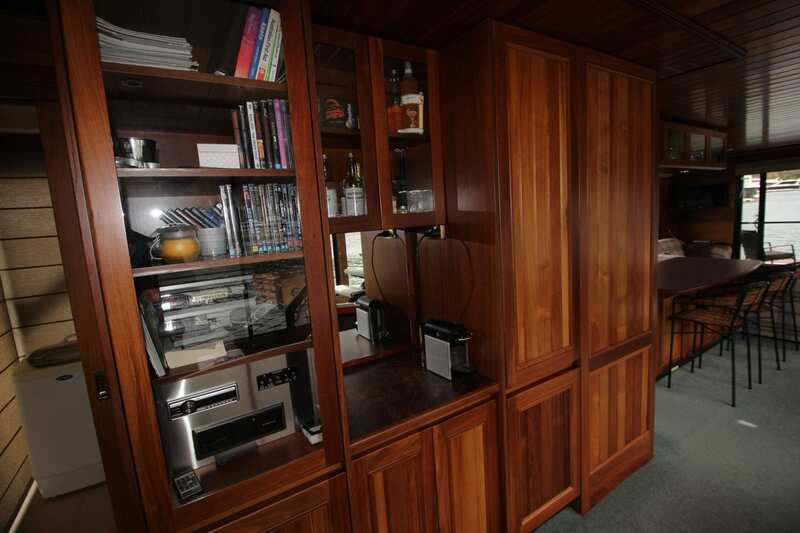 Once on board you will appreciate the quality timber fit out and open planed layout allowing room to entertain guest and family friends easily. 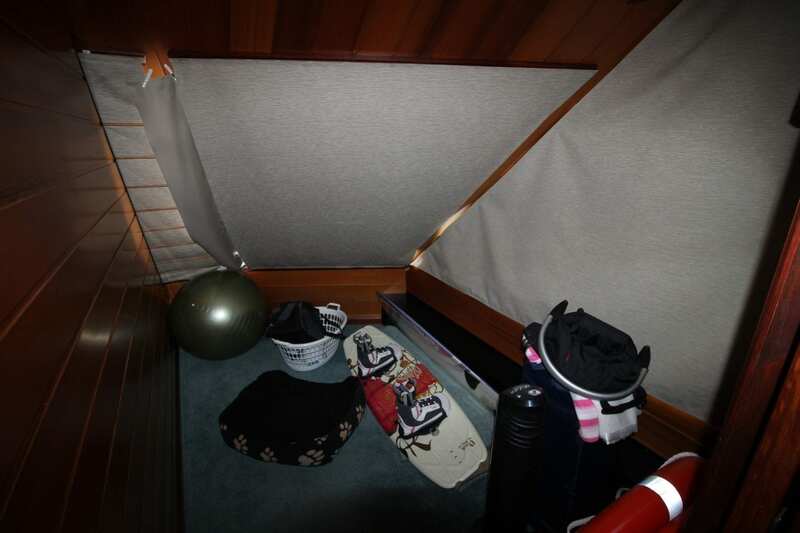 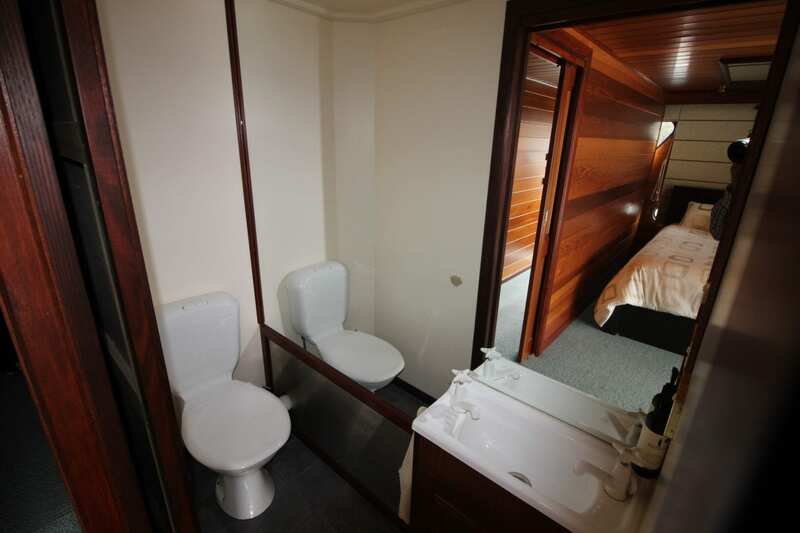 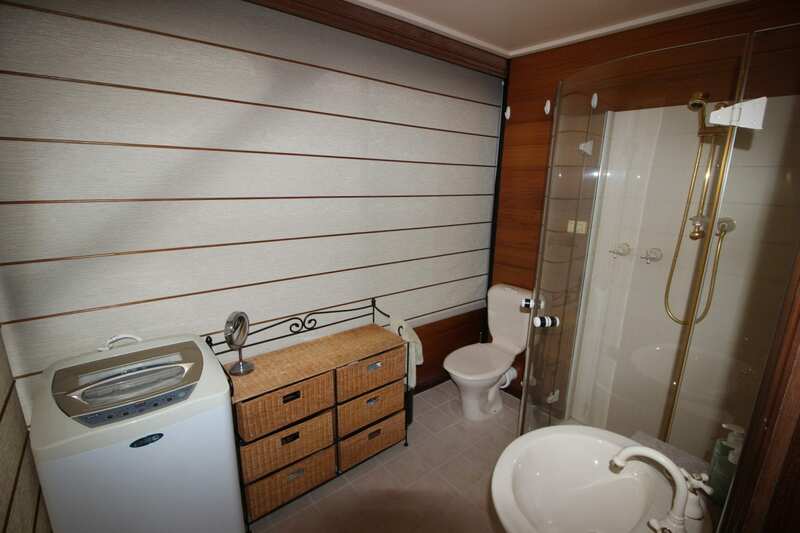 The 3 bedrooms are of good size and the main bedroom is spacious and large with a second toilet. 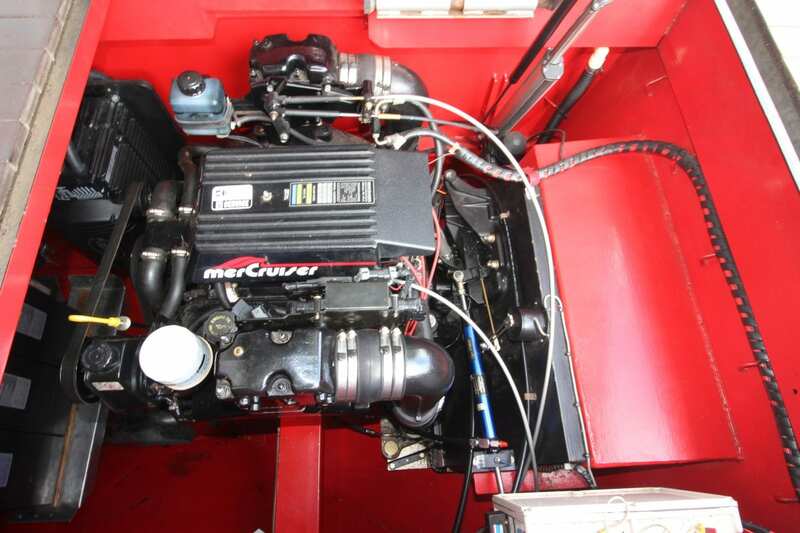 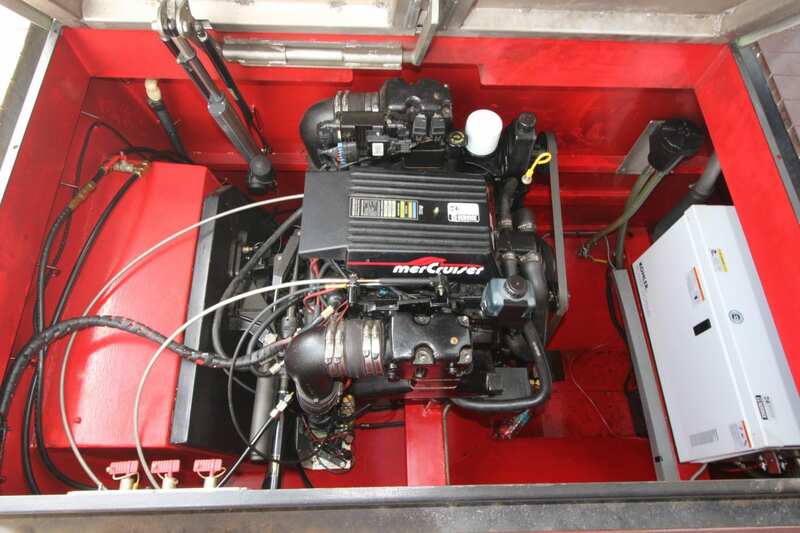 “No Big Deal” runs twin 4.3lt Mercruiser motors and operates a Kohler Generator. 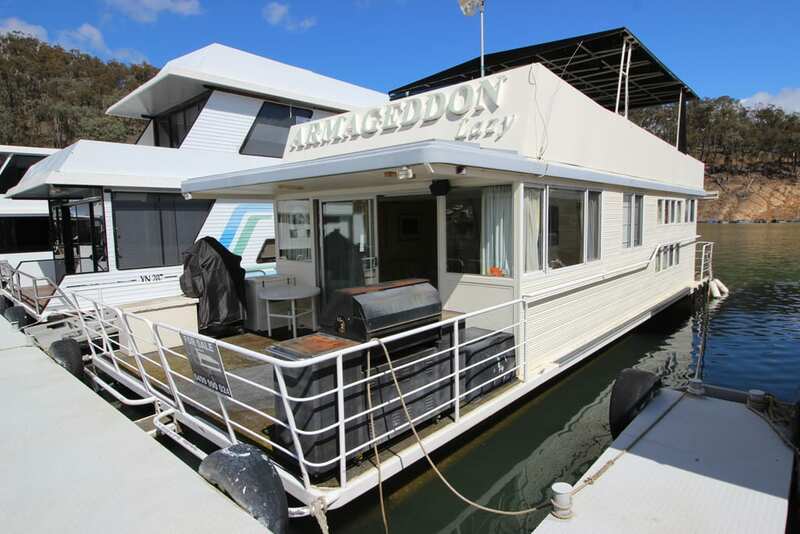 For more information and to organise a private viewing please call Ray on 0499 990 024.